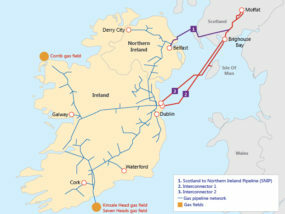 MEL own and operate the Scotland to Northern Ireland Pipeline that runs from Twynolm in Scotland to the Ballylumford Power Station in Northern Ireland. 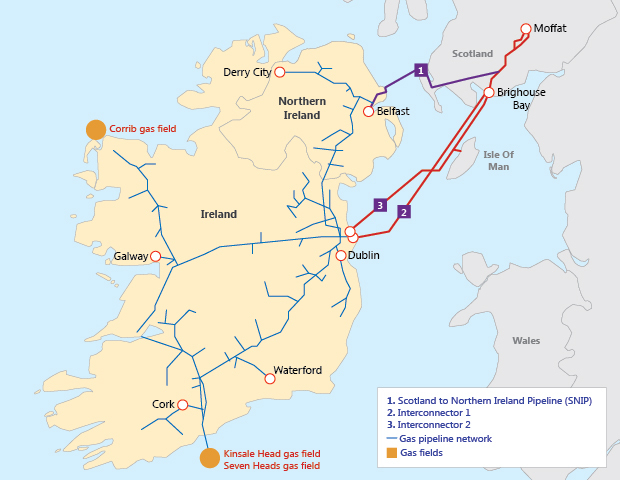 The 24” gas transmission pipeline includes a subsea section that crosses the North Channel, reaching a maximum water depth of approximately 180m, and characterised by the presence of UXO’s, extremely high tidal currents, and hard seabed conditions. Under the terms of a Framework Agreement that was awarded in 2017, CONSUB is currently performing an Emergency Pipeline Repair System (EPRS) Study on behalf of MEL in support of their overall pipeline repair strategy development. 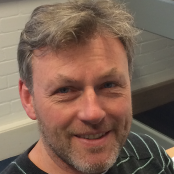 The work is being performed by CONSUB engineers Sonia Chapman and Rob McNaught, led by Malcolm Blackmore. 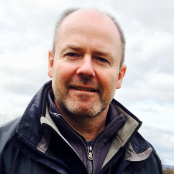 As a point of note, Malcolm was field engineer onboard the lay vessel when the pipeline was installed way back in 1995. 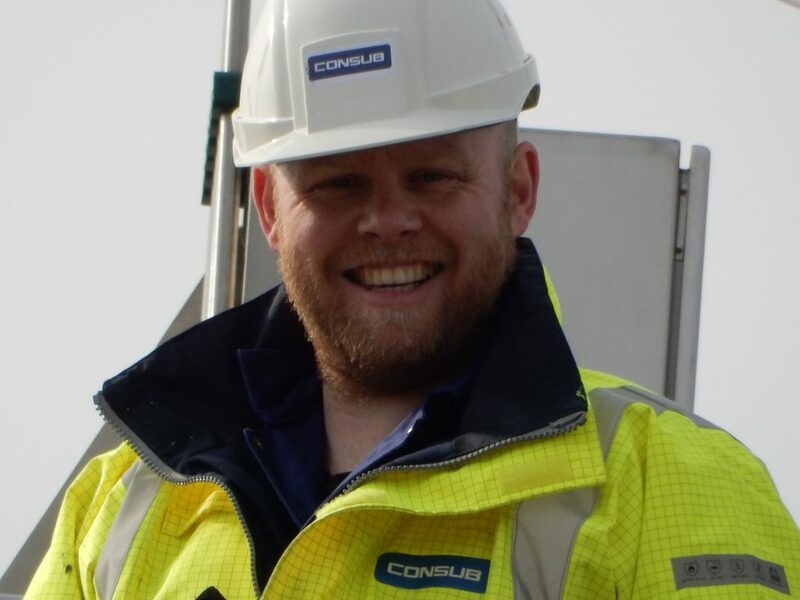 CONSUB provides integrity engineers with discipline engineering support covering pipelines, mechanical, automations, civil and process based in our Switzerland, London and Aberdeen offices. Evaluation and selection of potential vendors for the supply of software’s for the management of maintenance and inspection data from the offshore pipelines and onshore facilities. 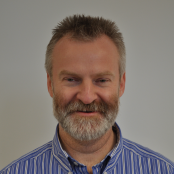 Development of availability studies and the identification of availability critical elements. 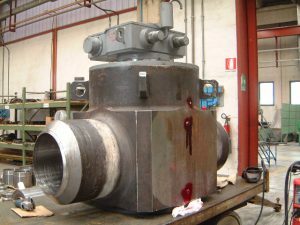 CONSUB holds specialist expertise in the field of valves and offer our services in a unique and flexible way. 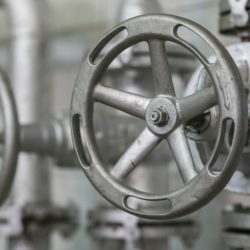 We recognize that there are many situations on projects or within an operations environment where there is a need for valve expertise but not necessarily on a full-time basis. Notwithstanding this the client does look for continuity of resource so that the intent is carried through even if there is significant time between involvements. CONSUB provides access to a Technical Authority on valves on an ad hoc basis without any retention or financial commitment. If there is no requirement then there are no charges. For these services, we use long term members of staff to ensure the continuity of the resource. They are highly experienced in their area and can plan their work and interaction with client and 3rd party contractors to ensure appropriate coverage is provided. We agree reporting lines and periods with our clients to ensure transparency. 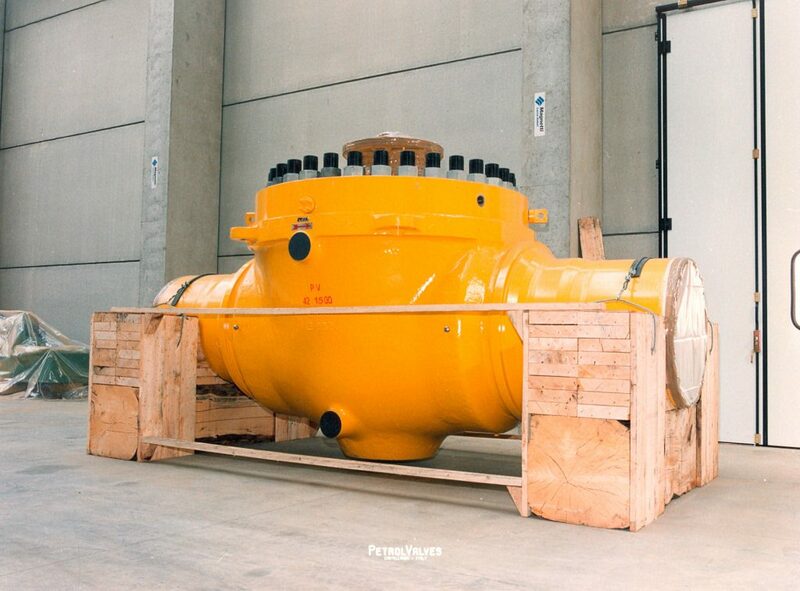 Within the team, we hold extensive valve and actuator experience for both subsea and onshore valves of all types and sizes. We can support our clients for specification and procurement of new valves as well as maintenance planning, condition monitoring and problem solving on valves already in operation. 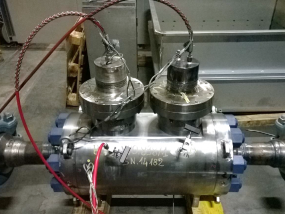 Our delivery minded approach and attention to detail ensures the valves are correctly specified for the client’s application and avoids expensive and unnecessary over or under specification. Additionally, due to the experience of working in the Valve and Actuator sector, our engineers are able to draw on the additional benefits of the new innovations being brought to the market to help improve functionality, performance and cost. The CONSUB valve team is supported by our multi discipline team of engineers including materials, welding, manifold, pipeline and pigging specialists. 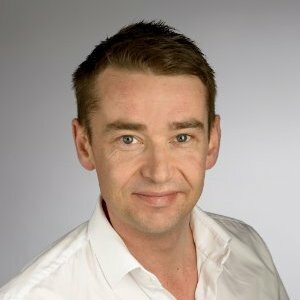 Any wider issues raised by the supplier or the client are addressed professionally and in a timely fashion by our team. 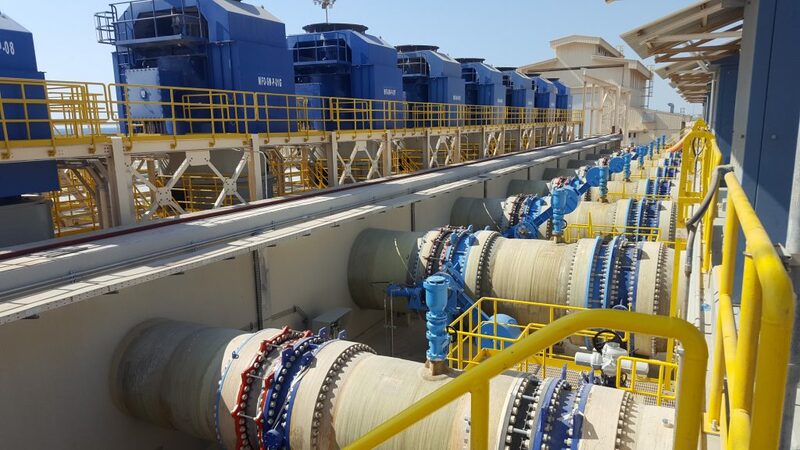 The YANBU II Power and Water Project Marine Facilities on the Red Sea coast represents the latest in a number of large pumping stations designed to support the local industries. Large quantities of cooling water are required within Saudi Arabia for both the domestic and industrial purposes. Therefore, high reliability of the pumping system is extremely important to all involved. 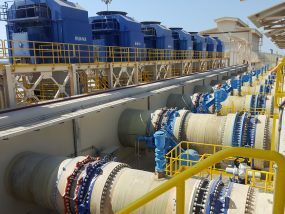 Very Large (2.3m OD) Motor Operated Valves (MOVs) and Combined Check Valves (CCVs) are installed in the pump discharge pipes, and are connected to the cooling Water headers No 1, 2 & 3 of Yanbu II Power and Water Plant. During the commissioning and testing of the Marine Facilities Plant, defects were observed on the MOVs and on the CCVs. CONSUB was requested to provide valve technical specialist support and to perform a Root Cause Analysis (RCA) on the issue. The West Nile Delta (WND) Gas Development will develop a series of gas condensate fields, located within the North Alexandria concession, offshore the Arab Republic of Egypt. The development will utilise subsea wells and associated gathering systems flowing to an onshore reception and processing terminal for treatment. 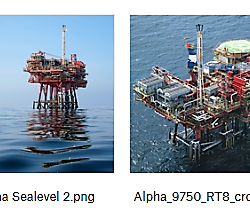 The fields are located in water depths ranging from 300 to 750m and up to 80km offshore. The wells will be tied back to subsea manifolds before flowing to shore through a three field dedicated multiphase gathering systems tied into two trunk lines which transport the production to the onshore gas terminal. 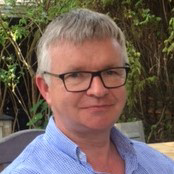 BP engaged CONSUB to provide technical and delivery package management services comprising the specification development, tendering and award of qualification valves. 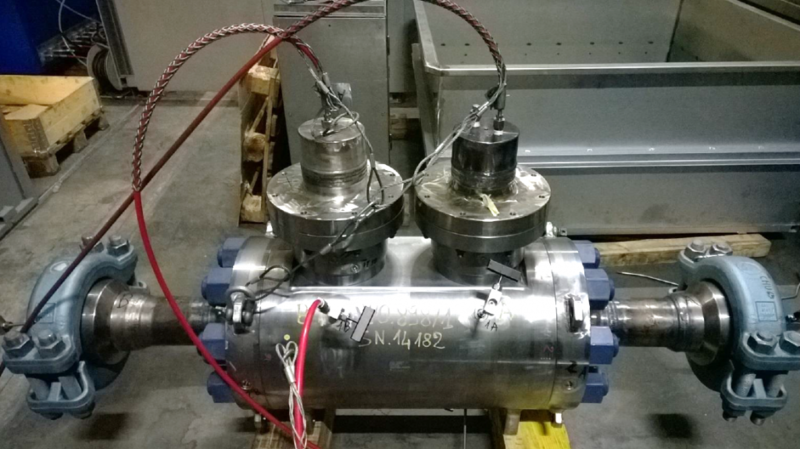 Scope included 5k (up to 20-inch Ball Valves) and 10K (up to 16-inch Ball Valves) valves. Also included was a 10-inch 10k HIPPS gate valve rated to SIL 3 certification level. Review of Company specifications and scope of work and identification of exceptions and qualifications. Review of Valve suppliers on the market place for conformance with Company specification. Establish qualification status and requirements on each proposed valve design. Review of tenders both technical and commercial. 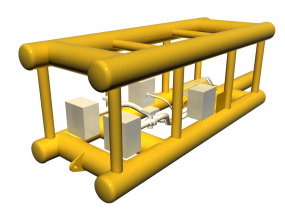 Input to BP Global Subsea Hardware Group strategy for valve qualification testing. The Kaombo project is a development in Block 32 offshore Angola. The block is located about 150km offshore Angola. The development will include six fields, Gindungo, Gengibre, Canela, Louro, Mostarda West and Caril which will be tied back to two FPSO’s. The selected concept consists of hybrid loops with one insulated production line and one non insulated service line per field. Water injection is required on all fields. Gas is exported to GEP Network. The water depth in the area extends from 1425m (Gindungo) to 1925m (Louro). CONSUB is contracted by Heerema Marine Contractors (HMC) to provide technical support and package management services. Specification production technical support and review. Vendor bid review, evaluation and vendor selection for each package. Innovative solutions and new technologies were introduced to improve schedule and commercial impact at all stages. Technical Authority with technical responsibility for all packages within the scope including construction and final FAT and SAT phases. 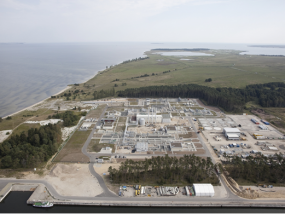 Nord Stream operations group engaged CONSUB to provide engineering services on the onshore facilities at landfall Russia and landfall Germany. 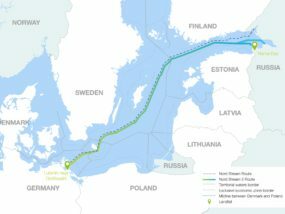 The onshore facilities are located near Vyborg in Russia (LFFR) and Lubmin in Germany (LFFG) and feed two 1,224km long offshore 48-inch pipelines transporting 55BCM of gas per year from Russia to Germany. The facilities have been in operation since 2011. As part of these services, CONSUB have developed the onshore repair strategy for Nord Stream operations to ensure they are adequately prepared for eventualities that lie outside their planned maintenance activities associated with the onshore facilities of the system. Elements making up the repair strategy are given in Figure 1. 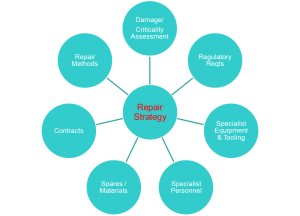 The first stage of developing the repair strategy was to carry out an assessment of potential damage and equipment failure with the corresponding consequence for repair. This identifed system parts which were critical to gas transportation and allowed the subsequent development of the repair strategy to focus on these. 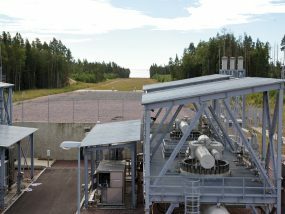 The second stage was to detail the most appropriate repair scenarios to match potential damage of these critical system parts and ensure the most suitable readiness was implemented. 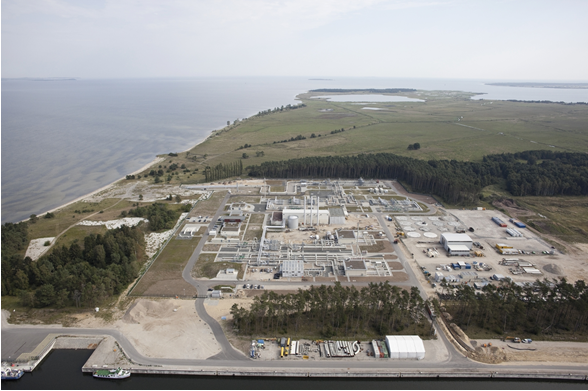 Nord Stream operations group engaged CONSUB to provide engineering services for the onshore facilities at landfall Russia and landfall Germany. Issuing the final Integrity Assessment Report. 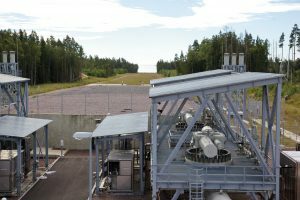 As part of the Integrity scope, CONSUB developed a method and criteria for assessing Deviations in compliance with Nord Stream’s Maintenance Requirements. Recommendations for revised maintenance plans by risk review. CONSUB have completed Integrity Assessments for the years of 2014, 2015 and 2016 and the Deviations scope for 2016. Work on the 2017 assessment is ongoing. BP engaged CONSUB to provide manifold technical and delivery package management services. CONSUB personnel acted within an integrated team with the BP Global Subsea Hardware group overseeing the BP SPS contractor Cameron. 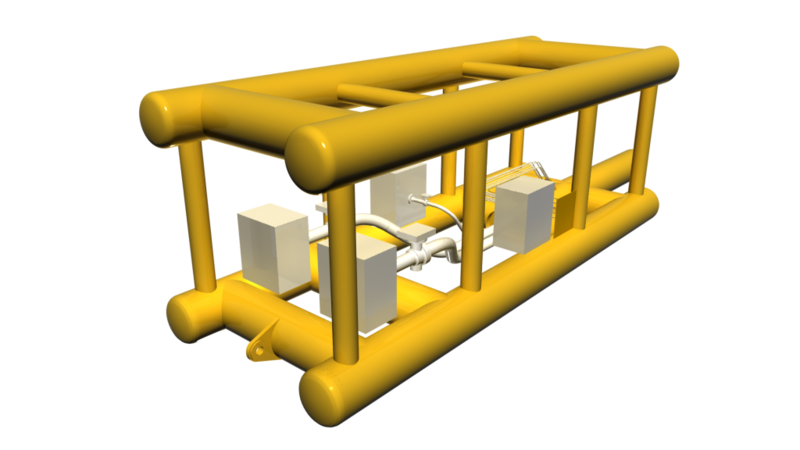 The manifolds comprised 4No.subsea manifolds with two of the four manifolds containing a separately retrievable HIPPS module with multiple 10-inch 10K HIPPS gate valves. All of the manifolds were fabricated at Maedia, Alexandria in Egypt. 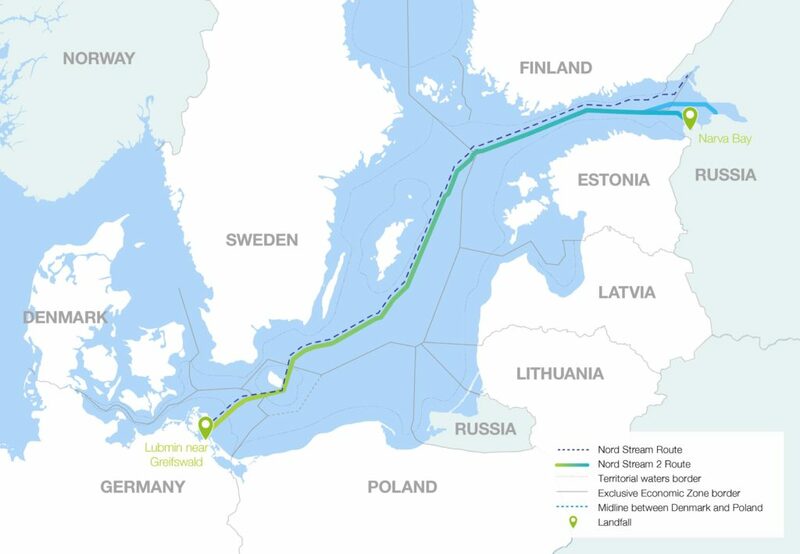 Nord Stream 2 (NSP2) engaged CONSUB to provide engineering services on the Russian Onshore Pipeline Construction Assessment at Narva Bay, Russia. The proposed Narva Bay Landfall Pig Trap Area site and onshore 2 No. 48-inch pipelines for NSP2 is located within the Kurgalski Protected Area, a designated Nature Sanctuary with Regional Protection Status, and a designated Internationally Protected Area (RAMSAR Convention). In this regard, it is important that any potential environmental impacts associated with pipeline construction activities are minimised through the nearshore area, the beach and intertidal zone, the coastal forest belt and onshore wetlands. CONSUB are performing a desktop constructability review for the various pipeline construction methods (Open-cut and trenchless methods) that could be adopted to install the new NSP2 pipelines in the onshore and nearshore areas of Narva Bay, Russia. 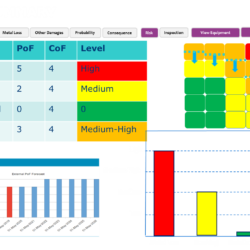 Technical issues were highlighted to identify construction risks and the impact these may have on the environment, project schedule and overall costs. 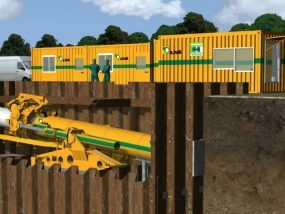 For construction by trenchless methods, six trenchless options were assessed for the onshore pipeline route and shore approach. 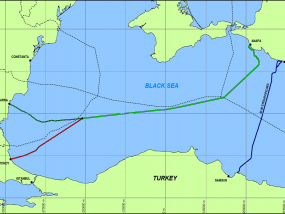 The offshore section of the South Stream/TurkStream Project consists of four 32” pipelines, which will transport natural gas from Russia through the Black Sea to Bulgaria. Each pipeline is 900km long with a maximum water depth of 2,250m. The total capacity of the four pipelines is 63BCM/yr. 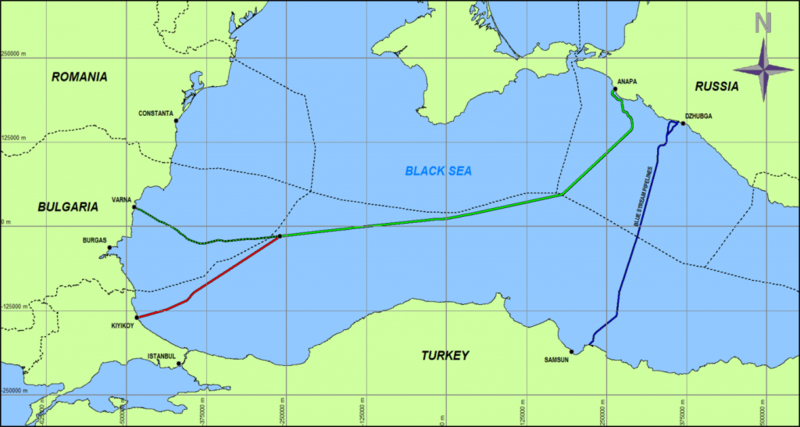 CONSUB is contracted by INTECSEA to provide FEED and project engineering support services for a series of deep water large diameter pipelines across the Black Sea for their client South Stream BV. Valve package management services – technical assistance in the development and evaluation of specifications and ITT’s. Landfall facilities package engineering – technical assistance in the development and evaluation of specifications and ITT’s. During line pipe and buckle arrestor qualification programme CONSUB provided a full inspection team covering three Japanese linepipe mills. 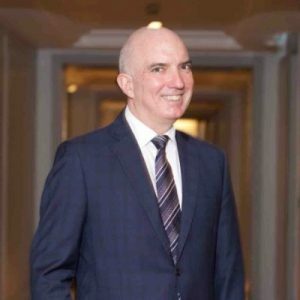 Cladtek Holdings Pte Ltd contracted CONSUB to perform a study into the feasibility of a towed pipeline bundle solution for a 5km long encased pipeline bundle system to be installed offshore Western Australia. The main aim of the study was to establish the feasibility of fabricating the pipeline bundle system at a site in Indonesia and installing it by tow to a location offshore Western Australia. A critical aspect of the study was to establish a feasible tow route across the Timor Trench where water depth are in the order of 2000m. 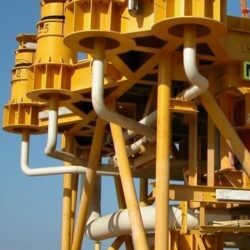 Establish pipeline bundle system including cross section, weight and buoyancy requirements, section length, umbilical integration, towhead layout and sizing. 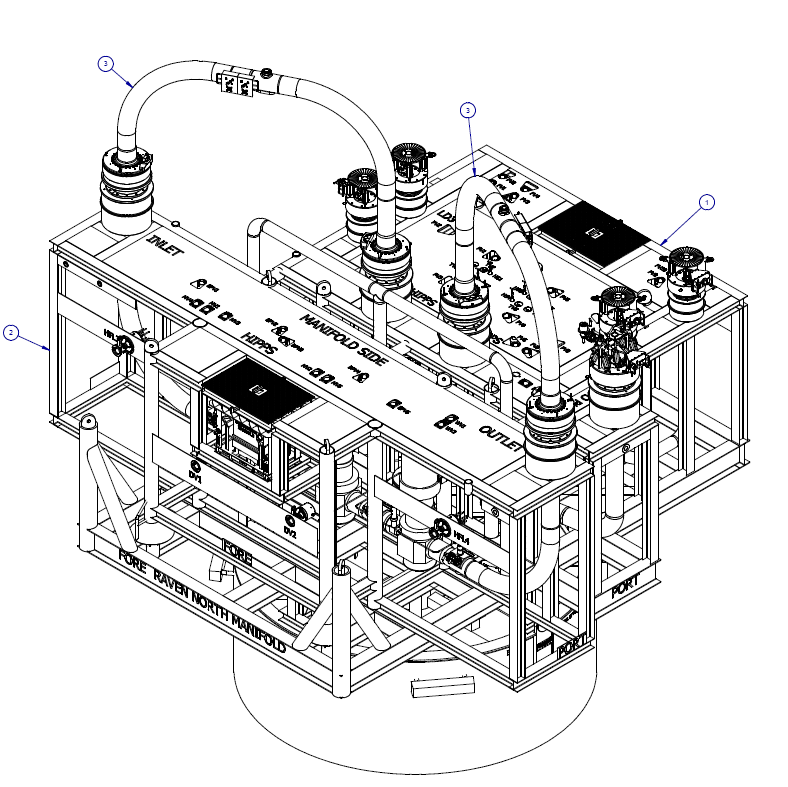 Review the available fabrication and installation methods and define fabrication site minimum requirements. Review the proposed site and field data and infrastructure for suitability of fabrication and installation of the pipeline bundle system. Review and assess potential fabrication and launch sites. Identify and review potential tow routes and associated survey requirements for installation. Identify vessel requirements for launch, tow and installation. 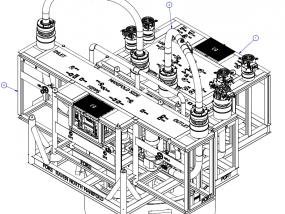 Identify equipment and personnel requirements for the potential pipeline fabrication and launch sites. Describe fabrication and onshore testing method. Describe launch, tow and installation method. Define key lead times and schedule durations for procurement, fabrication and installation of the pipeline bundle system. Develop concept study level cost estimate. CONSUB performed a feasibility study on pipeline removal and seabed reinstatement in a number of locations within the Baltic Sea. 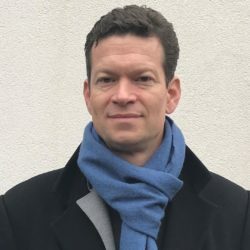 “I am very happy on how CONSUB supported me to deliver the Open Cut Method Statement for Russia and also the study in to various trenchless construction techniques. This was a challenging process and involved a lot of research and documentation to clarify the technical facts based upon health & safety, environmental, engineering and construction requirements. 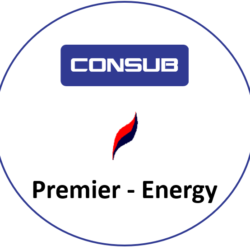 CONSUB provided Construction Management services on the Transitgas Reverse Flow project. We publish a newsletter periodically.